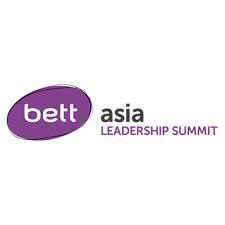 Bett Asia returns to continue EdTech conversations in Malaysia.  KUALA LUMPUR, 22 August 2017: The Bett Asia Regional Roadshow tour has kicked off with an exclusive event, held in conjunction with the UK government’s Education is Great campaign, at the Residence of the British High Commissioner to Malaysia. The inaugural tour is also visiting Thailand and Vietnam to launch Bett Asia taking place on November 15-16, 2017 at the Mandarin Oriental, Kuala Lumpur. The Malaysian leg of the Regional Roadshow event featured addresses from prominent figures including Y.B. Kamalanathan, the Deputy Minister of Education, Malaysia, and H.E. Vicki Treadell CMG MVO, British High Commissioner to Malaysia. Expert speakers at the launch event today introduced prevalent regional edtech topics, to be explored in greater detail at Bett Asia, including the up-skilling of local teachers, the role of public-private academia partnership in educator readiness and this year’s Bett Asia’s theme: Cultivating Global Collaboration in Education. “We are truly delighted to welcome Bett Asia to Malaysia and to share the journey we are embarking on with the Malaysian Education Blueprint to develop entrepreneurial and holistically balanced graduates. “In sharing our own experiences, and hearing those of other nations gathered at this significant edtech event, we can only strengthen the initiatives and actions we take to achieve our goal.” – Y.B. Dato’ Seri Mahdzir Bin Khalid, Minister of Education – Malaysia stated when Bett Asia relocated to Malaysia in 2016. Standout sessions will include a prestigious Ministerial panel featuring the Minister of Education from Laos, and Deputy Ministers from Thailand and Malaysia, to celebrate 50 years of ASEAN collaboration and discuss the Work Plan on Education 2016 – 2020. Other noteworthy sessions include: a panel discussion on women in STEM with Ms. Michelle Gallaher, Co-Founder of Women in STEMM Australia and Ms. Sumitra Nair, Director, Talent & Digital Entrepreneurship, MDEC; a keynote on cultivating the next generation of teaching talent from Lord Jim Knight, Chief Education Advisor to TES and former Minister of State for Schools, UK; a case study presentation from Naser Jaafar, CEO, Genovasi Foundation on Design Thinking.  Bett is a leading global technology exhibition and congress series for teaching and learning related data and management tools. Covering the breadth of lifelong learning, the series brings together industry leaders, practitioners, professionals and inspirational figures to share ideas on how to support learning together through technology. The Bett global series covers events in the United Kingdom, Latin America, Asia, the Middle East and Africa. Bett is an Ascential event. Ascential powers the prestigious Cannes Lions festival for the branded communications industry, the world’s premier payments and financial services congress Money20/20, Spring Fair/Autumn Fair, the global fashion trend forecasting service WGSN and environmental risk data business Groundsure.